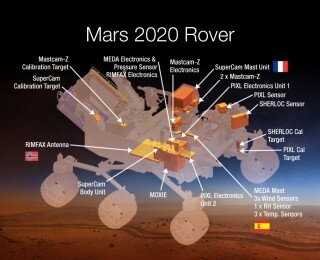 NASA recently revealed the scientific instruments for Mars 2020, the next Mars rover and the first step in an ambitious sample return campaign. 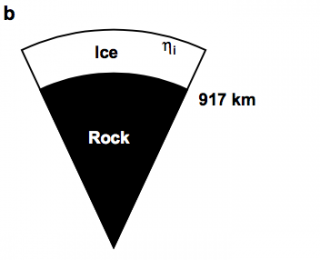 Astronomers hope to get lucky and discover the first evidence of plate tectonics on a planet besides Earth: remnants of continental crust in the rocky material that pollutes some white dwarfs. 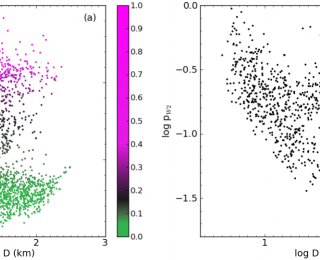 Obtaining high-resolution spectra of asteroids is challenging. Measuring asteroid albedos in broad photometric wavebands is relatively easy, and potentially provides useful information about surface composition. 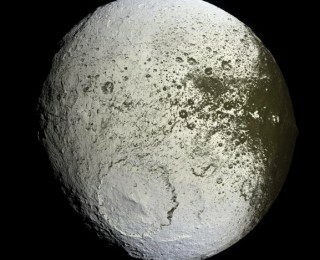 Why isn’t Iapetus inclined to be eccentric? The unexpectedly large inclination of Iapetus may result from close encounters between Saturn and an interloping ice giant planet during the early evolution of the Solar System. New Horizons will arrive at Pluto in mid-2015. 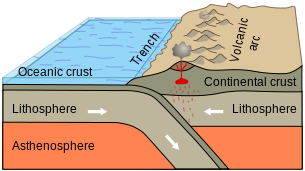 Images of ancient tectonic features on its surface may provide evidence for the existence of an ancient, subsurface ocean.